Appraisal district notices are hitting mailboxes this week. 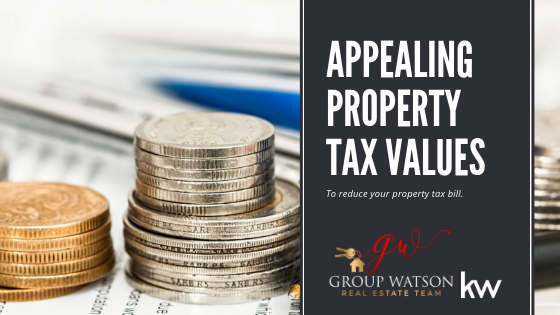 Property taxes are Ad Valorem, meaning they’re calculated based on your property's current appraised value. While higher values are great news when you decide to sell, it can be painful when you're staying put because higher values equal higher property tax bills. We’re hoping to see fewer big increases this year as prices have been rising at a more steady pace, but if you feel like the county has over-valued your home, you have options. And no, disputing your home’s value with the county will NOT impact your market value when you do decide to sell. They are separate appraisals. 1. If you purchased your home within the last 1-2 years, and the county appraised your home for more than the price you paid, include a copy of your contract or closing statement as evidence. Be sure to include amendments if seller credits were added, too. Often the county will replace their appraisal with your actual purchase price. You are NOT required to inform the county of the price you paid or send documentation, however, if their appraised value is less than what you paid. As far as calculating taxes, lower is a good thing! 2. If you have previously filed for the General Residence Homestead exemption, or any other tax exemptions, verify they are reflected on your tax appraisal notice. Homestead exemptions cap annual assessment increases at 10% per year, after the first full year with the exemption in place. While their appraisal may increase more than 10% if the market values increase rapidly, the taxes cannot. If you bought and moved in to your Texas home last year, you probably became eligible for the Homestead exemption on January 1st, as long as the home was your primary residence. There is still time to file for this exemption before the April 30th deadline (in most counties). If you moved in after January 1st of this year, you will become eligible on the 1st of next year. There are other advantages as well, but the favorite is that it reduces the amount used by the county to calculate some of your property taxes. (Again, this does NOT impact your home’s resale value.) If you are eligible and did not get your application in on time, contact your county to inquire about late application policies. Most counties will still accept late applications for a limited period of time. If you recently turned 65, or became disabled, you may be eligible for new exemptions as well. Contact your county for details and applications. 3. 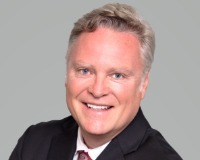 Contact an experienced, trusted Realtor for a market analysis. Be sure to specify that this is for taxes, not resale, as the analyses are typically prepared differently. Of course, if you'd like both, ask for that, too. We don't mind, and we enjoy catching up with you! When preparing an analysis, Realtors will look at the overall spectrum of what sold and help determine which properties were most similar to yours in size, location, and features. If buyers are not paying prices similar to the value the county has placed on your home, you should not be paying taxes on that value, either. GroupWatson professionals are well-trained and knowledgeable about preparing these types of market analyses and are available to assist you. Call us at 214.682.7002 or email us at info@groupwatson.com for assistance with comparable reports to be used for tax disputes. 4. Go to your county’s appraisal district website and search for similar homes in your neighborhood. If you don't know the address, run a search your county’s name and add the letters CAD, which stands for Central Appraisal District. Aim for properties in the same community with no more than a couple hundred square feet difference in size (larger or smaller), and as close in age of your house as you can get. The more similar to your home, the better. If you find several that are valued lower, submit those as evidence that your home was over-valued. If you find that the county has your house listed as larger or with more bedrooms than you actually have, be sure to correct that information as well. Previous appraisals from your initial purchase or any refinancing would be a more accurate source of total square feet, as tax records can often contain errors. A larger house or additional bedrooms would be worth more, so errors on tax records could artificially increase your assessment. 5. If you have condition issues, submit photos of these as evidence in your dispute, and include any repair estimates you’ve obtained. The county conducts their appraisals without ever stepping foot in your home, most of the time, so they wouldn’t know how your home’s condition varies from those listed for sale. Home sellers frequently fix up, deep clean, and tweak the decor to prepare for showings. Stains on your carpet, fading or peeling exterior paint, and items needing repair could detract from the value of your home for taxes, just as they would deter home buyers on the market. While you might not be bothered by issues that don’t present a health or safety hazard, you likely would want to do something about them if you were going to sell your house or would have to sell at a discounted price. So, if you’d need to put $10,000 into your home to make the condition equal to those for sale, make sure to tell the county and provide documentation so that their appraisal will accurately reflect your home’s true value. 6. If you have your taxes and homeowner's insurance escrowed (as most homeowners do), shop around for a lower homeowner’s insurance rate as well. Get quotes every year, even if you are happy with your provider. While that won't lower your taxes, lower insurance premiums could lower the monthly escrow portion of your mortgage payment, if you’re able to find a better rate for comparable coverage. Be sure you’re not sacrificing coverage or increasing your deductible in exchange for lower premiums, however, unless that’s something you planned to do! That would not be fun to discover next time mother nature drops some large hail! 7. Remember that it is FREE to file a property tax appraisal dispute! There are services out there that will send solicitations offering to do this for you at a price. However, it is simple to collect your evidence and file. Many counties now allow you to submit your evidence online. If you make a strong enough case, they may approve your claim or offer a settlement without requiring you to go before the appraisal review board. 8. Don’t fear the ARB! If you are asked to go before the board, or are not satisfied with the settlement offer from the county online, going before the board will be the next option. The Appraisal Review Board (referred to as ARB) is made up of reasonable citizens that live in the same county. They will review your evidence, hear your case, and compare everything to the comps that the county has used to determine your taxable value. The stronger your evidence, the more receptive they’re likely to be toward your claim. If you go before the board, be sure to focus on the value of the house instead of the tax bill, however, since that is their main concern. Complaining about high taxes might not have the same impact, as the board does not set the county tax rate. Keep it professional, focus on the evidence, and be polite. We hope this information will be helpful! We would love to hear your success stories, too, so feel free to share. 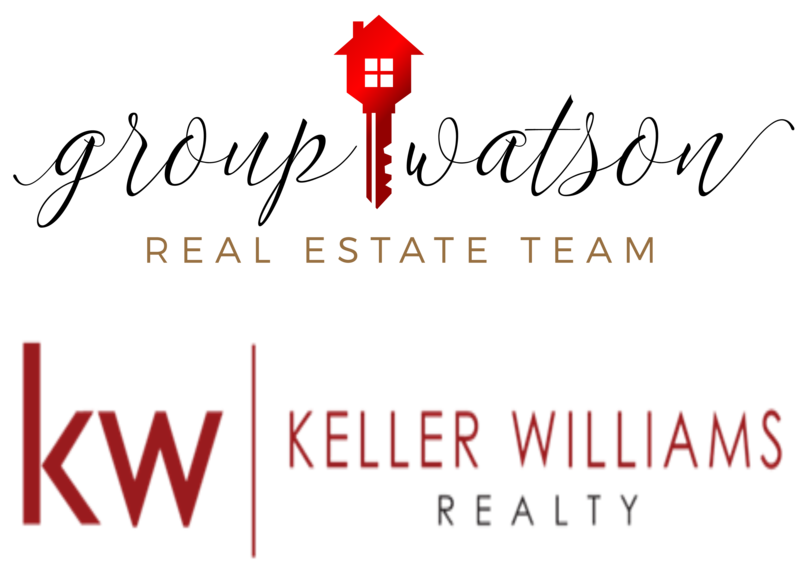 If we can provide you with assistance in gathering comparable resale listings, please contact us.